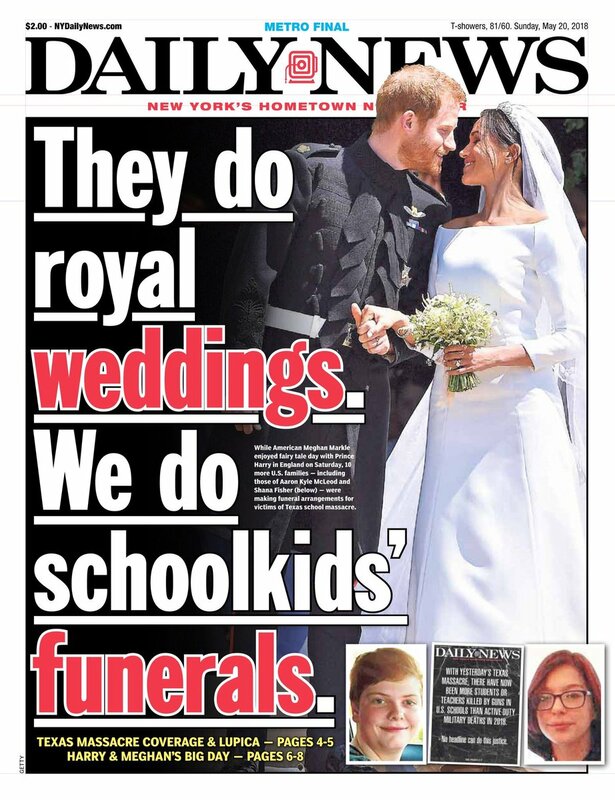 It’s misleading because they’ve actually allocated 3 pages to the wedding (or 4 if you count the cover page), versus 2 pages for the shootings. That is roughly 45% women voting LNP on 2PP. That is what I mentioned yesterday. So where is Women problem for LNP even though they have only 22% parliamentarians as women. LNP knows this & hence they treat women parliamentarians like they do. Iboih Inn. Where your front doorstep is this…. Failed WA Nationals MP Paul Brown resorts to misogynist abuse to defend live exports. Happy to be corrected, SK! ‘cold ones’ in Banda Aceh were a no-no. 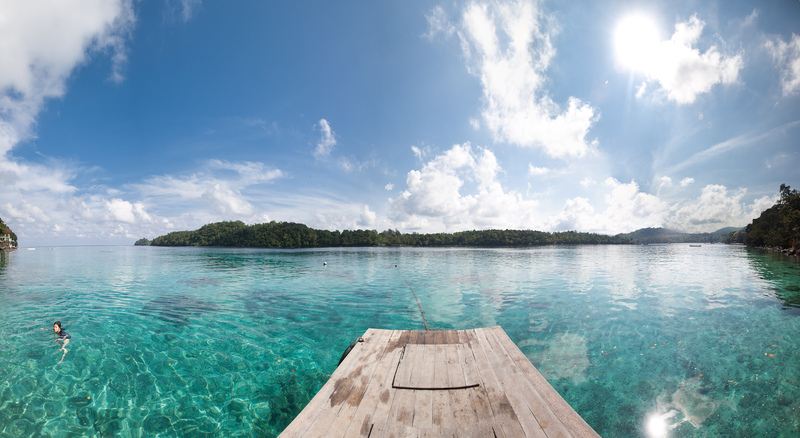 Thankfully Pulau Weh offered plenty of relief. 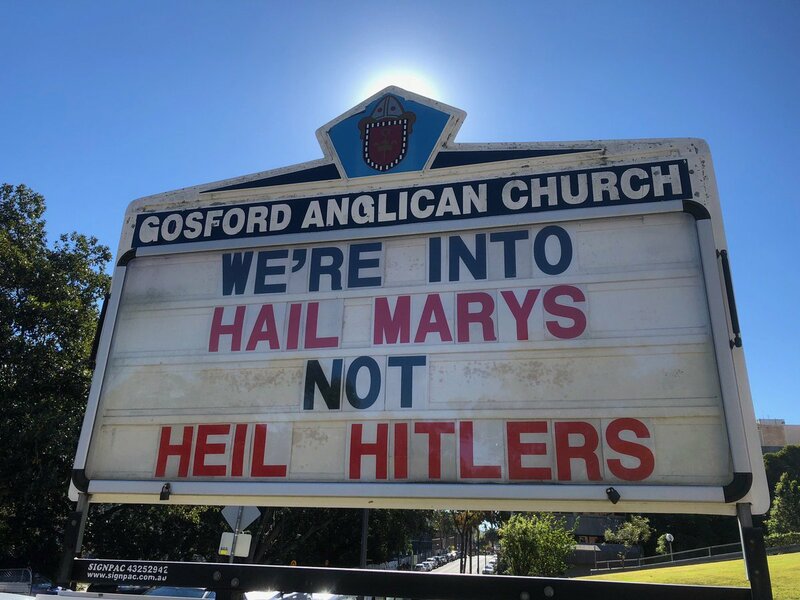 I thought that was an Anglican Church and Anglicans are not into the cult of Mary. I am hoping to see if there will be a change in the next Newspoll or Ipsos, since the increased attention given to the proportion of women in the L-NP. But given the ‘natural’ swings in the proportions published by William it would have to be a big shift to be unambiguous. Also a small difference can count for a lot. That is, the difference between 49% (lose) and 51% (win) is only a 1% swing. I like how the journalist proclaims it a “valuable lesson” for Trump, as if Trump is the sort of person who learns things. FYI for those writing equations and temperatures. as in 9.8m/s² – a number which of course differs depending on where you are in relation to the geoid (the global equipotential surface) if you reference it to the gravity potential that equates to 9.8… IIRC. as in the temperature never gets above 12°C in the freezing miserable winters in the shadow of Mount Lofty. Just think of it as 285K!!! Yes. No. Anglicans do the Hail Mary. Wealthy people usually know best, while intellectuals are not to be trusted. What of wealthy intellectuals, I wonder? I would have recommended ‘Slow Burn’ but I’m guessing Rachel kinda summarised that. Trump is used to the law being a tool he uses against others, he has no comprehension of it being a negotiated moral line in the sand, nor of it as something that ever prevented him from doing whatever he wanted. He is basically a third rate mobster and trying to run the whitehouse like a mafia headquarters. Any comparison to Nixon is well unkind to Nixon who was quite a lot smarter and quite a lot better president. But I take her point. The tactic that is also predictable is that whenever bad news is imminent for him or hsi family then there is a major pre-emptive distraction. A controversial Australian marine scientist who rejects research showing major human-caused impacts on the Great Barrier Reef has been fired from Queensland’s James Cook University for alleged multiple breaches of its code of conduct. Peter Ridd was fired on 2 May, according to the termination letter posted on Ridd’s website, after ignoring previous warnings and disciplinary action from the university. All I can say in reply to that post Is Yes I agree. Edit: Maybe the way we should define small business should change for tax purposes. Libs showing how thin skinned they are. Not OK to call Mal “arrogant & out of touch” but OK to call Shorten “shifty”. Hang on. You can’t get Australian citizenship (as an immigrant) without knowing certain basic things about Australia. I think you shouldn’t be able to be the PM or an MP of Australia without knowing certain basic things about separation of powers and the rule of law. That seems fair; the bar is clearly set too low currently.
.@cpyne in #qt complaining about “secret agreements”. Tony Abbott has well and truly left the reservation, in search of a plot he has lost. 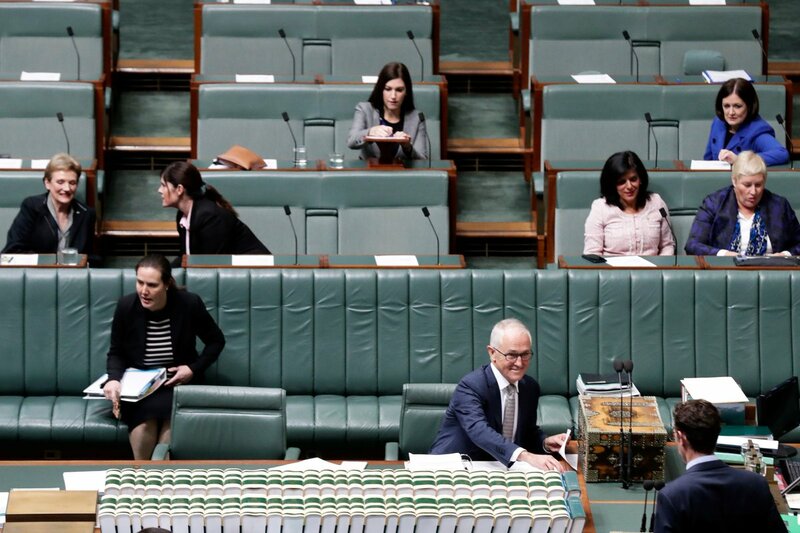 this staged shot of all the available Lib MPs should get the David Attenborough treatment. “If the females of the pride don’t mate with the Alpha male, then the species is doomed to extinction”. So if Turnbull loses the election,Joyce and Abbott could become LOTOs. Bring it on.These 2 losers will never be trusted again. If Malcolm Turnbull loses the next election, the Coalition may return to Tony Abbott and Barnaby Joyce for leadership. And if he is serious about getting rid of undesirables who do bad things, he should turn his mind to imploding. All window dressing and no window. If you ignore the rest of the Court system, yeah magistrates are unaccountable …. although having said that I think there are some sentences / criminal matters that aren’t open to appeal, but it is a long time since I studied criminal or civil procedure. Oh yes, the Cartel welcomes appeals. So much more money for the lawyers. And of course no guarantee of sanity in the higher court. You would think that a journalist would know when to use ‘fewer’ rather than ‘less’. Amy Remeikis nominates Scott Morrison as the Gretchen Wieners of the Australian Parliament. This former Anglican never once experienced it.